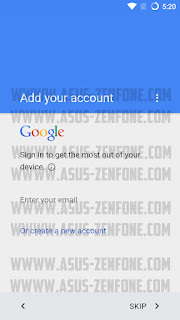 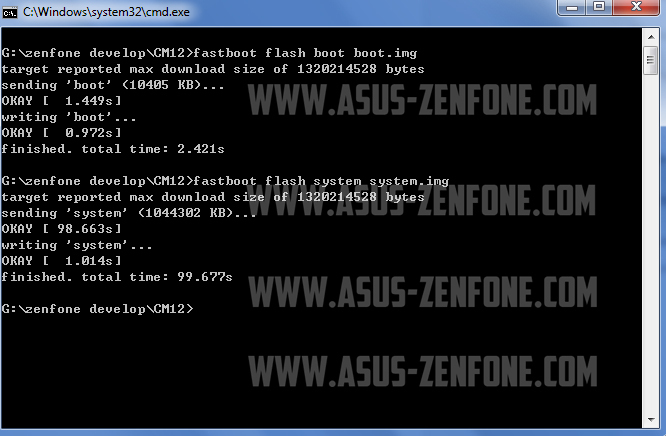 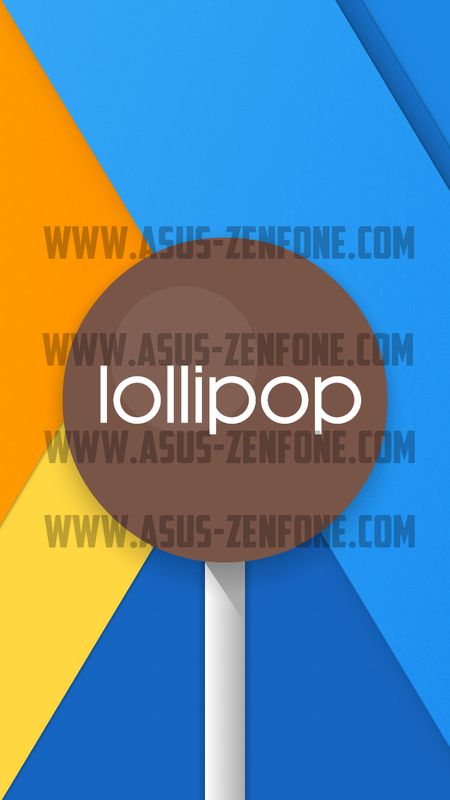 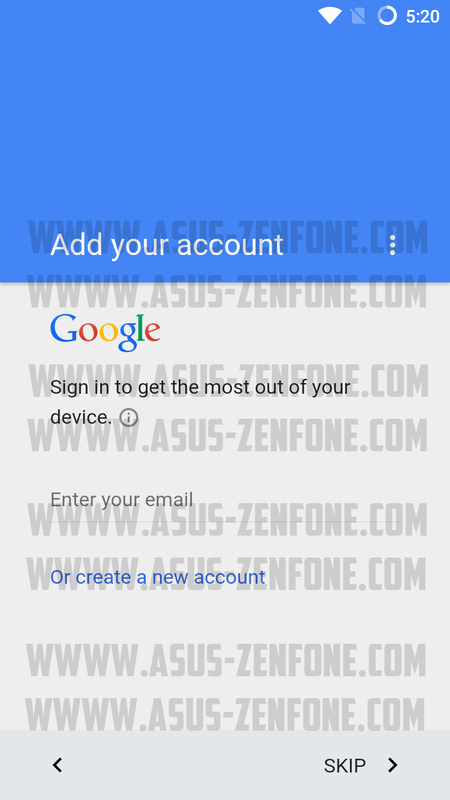 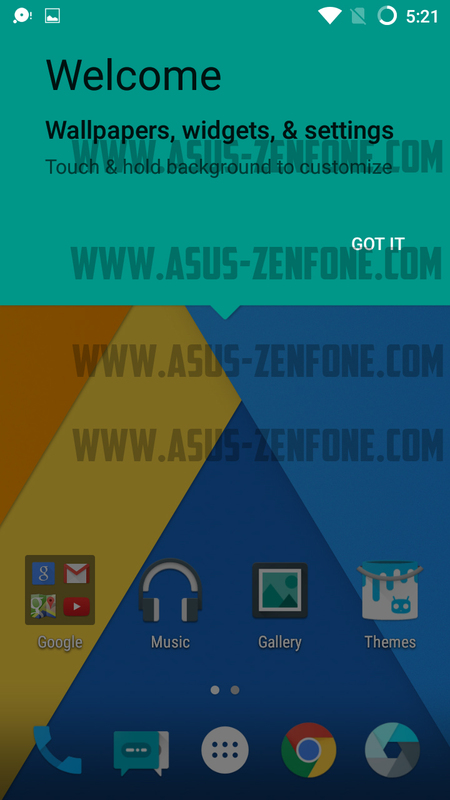 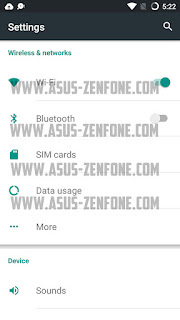 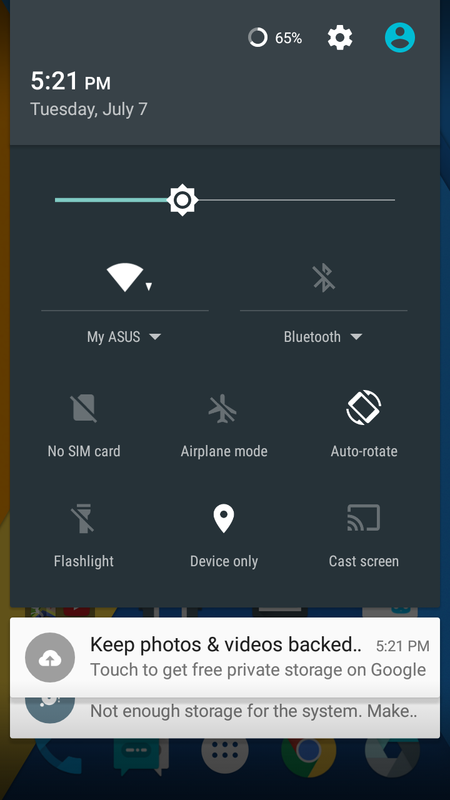 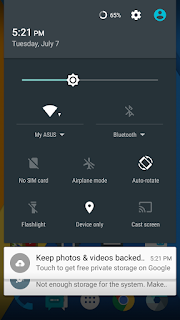 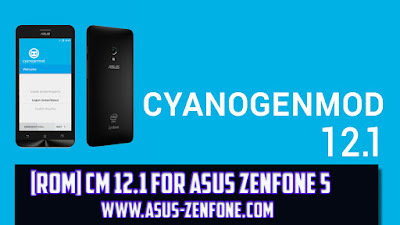 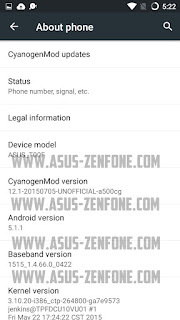 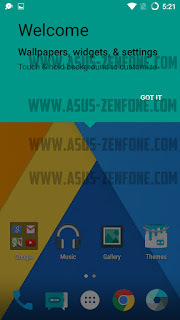 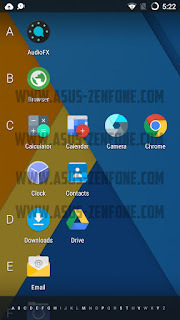 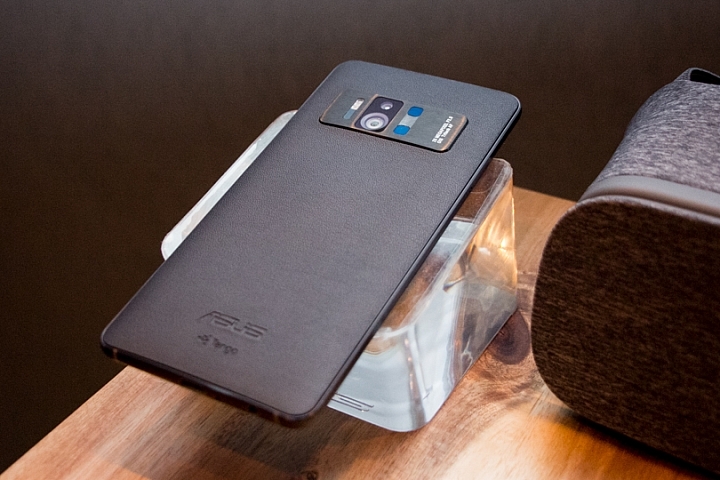 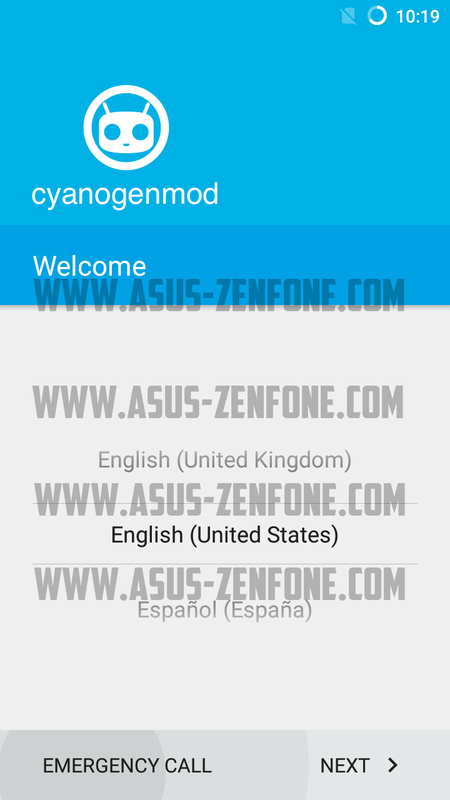 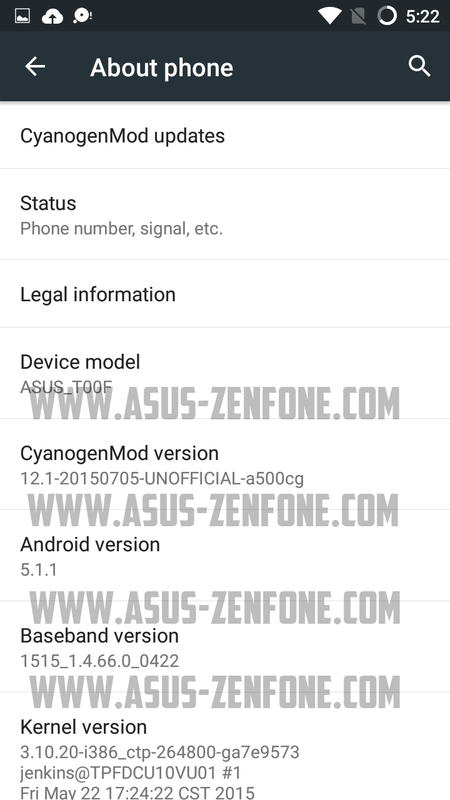 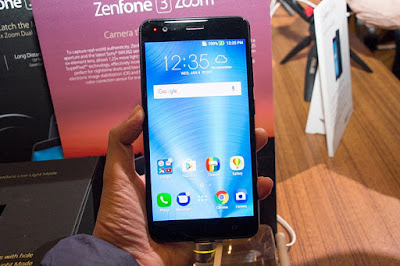 Quickly, in this article, you are going to efficiently learn how to install cyanogenmod 12.1 Android Lollipop on ASUS Zenfone 5. 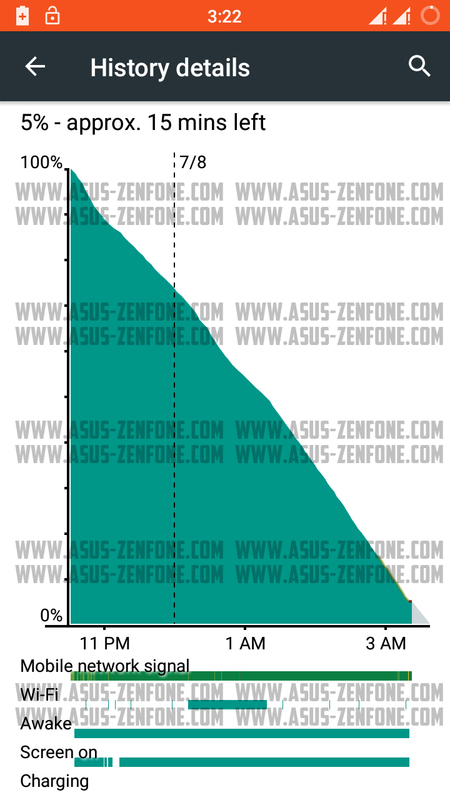 Warning: When you install a custom ROM on your android device, it voids your warranty. 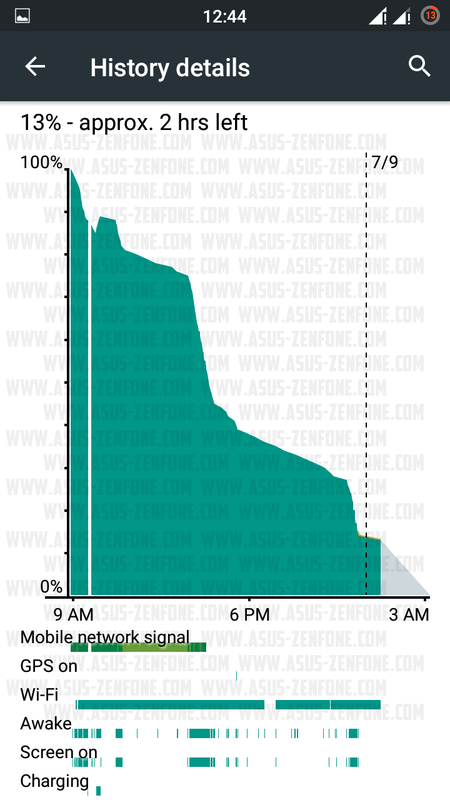 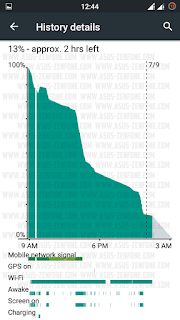 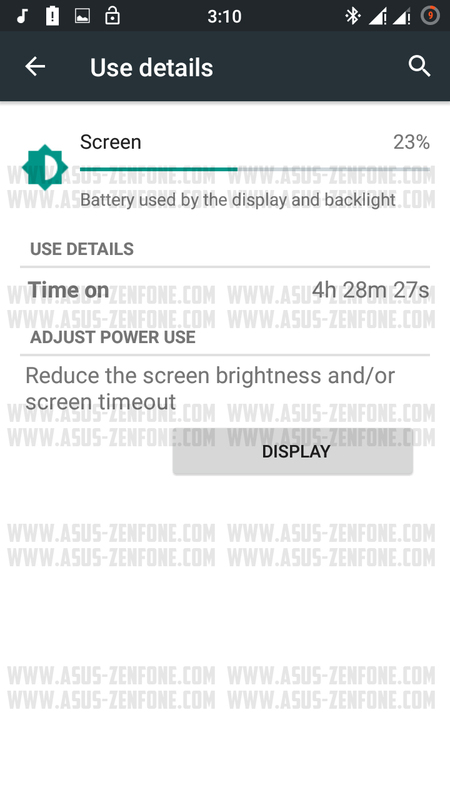 High Usage: screen almost always on from 100% to 5%. 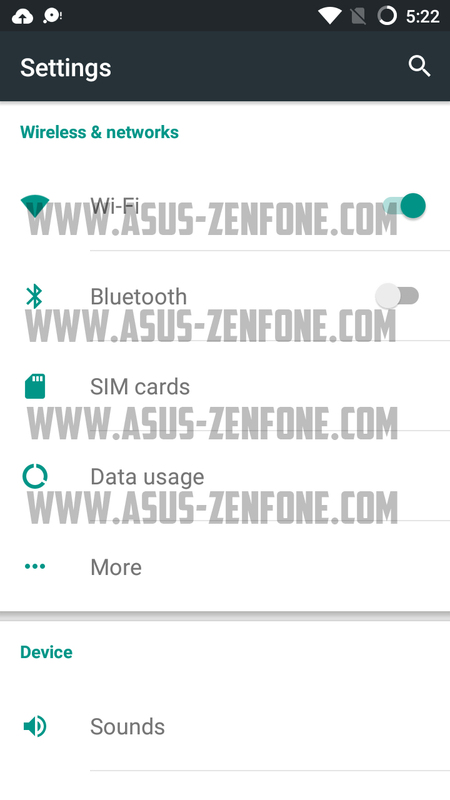 Bluetooth always on and Listening to music with bluetooth headphone from 100% to 5%, dual sim activated, sometime wifi browsing, and gaming around 30 minutes. 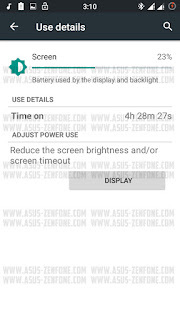 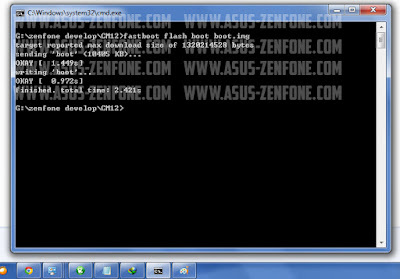 Normal Usage: Trying this ROM for daily use, dual sim on, texting, browsing via wifi. 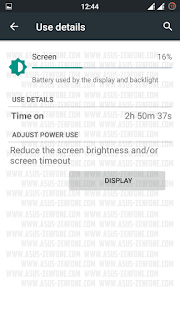 Screen on time around 2:50 Hours and 16Hours From 100% to 5% (There is a litle bit usb charging on history when copying my data from computer). 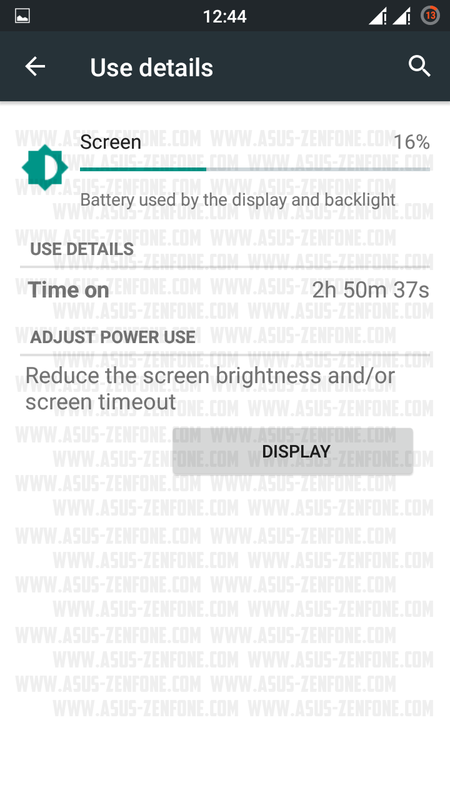 There was no restart/unstable issue.